Elderly people who sleep poorly and awaken frequently are more likely to have hardened blood vessels or oxygen-starved tissue in the brain. The study is the first to conduct a detailed examination of blood vessels from autopsied brains of seniors who had undergone sleep monitoring before death. Researchers found such “fragmented” sleep could increase the risk of arteriosclerosis by 27 percent. DALLAS, Jan. 14, 2016 — Poor sleep quality in elderly persons is associated with more severe arteriosclerosis in the brain as well as a greater burden of oxygen-starved tissue (infarcts) in the brain – both of which can contribute to the risk of stroke and cognitive impairment. 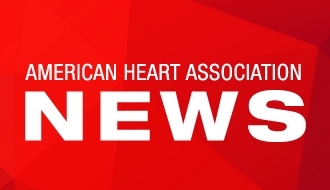 The findings are reported in the American Heart Association’s journal Stroke. The relationship between cardiovascular disease and so-called “fragmented” sleep has been studied in the past, but this is the first study to look specifically for an association between sleep fragmentation and detailed microscopic measures of blood vessel damage and infarcts in autopsied brain tissue from the same individuals. 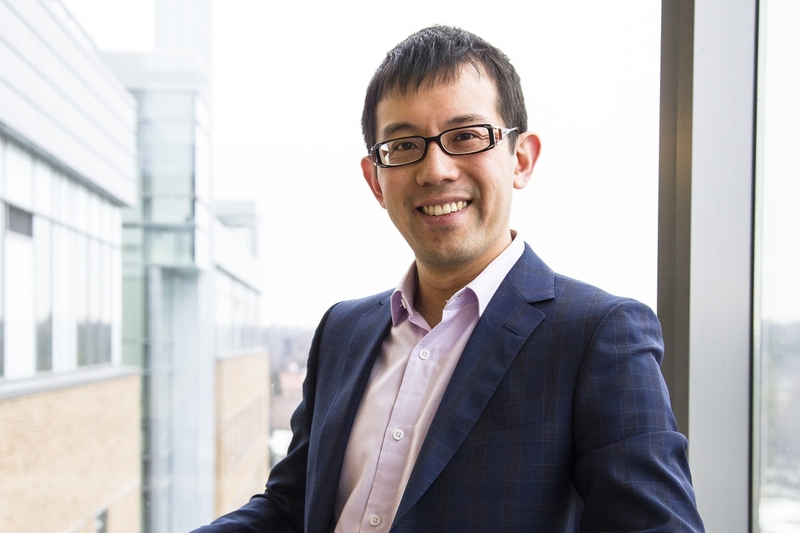 “The forms of brain injury that we observed are important because they may not only contribute to the risk of stroke but also to chronic progressive cognitive and motor impairment,” said Andrew Lim, M.D., lead investigator and an assistant professor of neurology at the University of Toronto, and a neurologist and scientist at Sunnybrook Health Sciences Center, in Toronto, Canada. “However, there are several ways to view these findings: sleep fragmentation may impair the circulation of blood to the brain, poor circulation of blood to the brain may cause sleep fragmentation, or both may be caused by another underlying risk factor,” he said. Co-authors are Lei Yu, Ph.D., Julie Schneider, M.D., David Bennett, M.D., and Aron Buchman, M.D. – all investigators at Rush University’s Alzheimers Disease Center and the Department of Neurological Sciences in Chicago. Author disclosures are on the manuscript. After January 14, 2016, view the manuscript online. Assistant professor of neurology at University of Toronto and Neurologist at Sunnybrook Health Sciences Center, Toronto, Canada.